The tidal mudflats of Hog Bay are rich with life. The extensive area exposed at low tide includes natural habitats for horseshoe crabs, waterfowl, shorebirds, and other wildlife. FBC is working to protect the bay’s forested coastline and valuable bird habitat from waterfront development. A landowner approached to FBC with the idea to conserve their land. Then FBC grew the project to multiple landowners and multiple successful grant awards. In 2017, the U.S. Fish and Wildlife Service awarded FBC with $100,000 to protect 167 acres along Taunton Bay. This project continues to leverage momentum for conserving habitat along Taunton Bay. In 2018, the Maine Natural Resource Conservation Program awarded FBC $94,500 to protect a 17-acre waterfront parcel and open it for public access. FBC plans to conserve approximately half of the tidal estuary in Hog Bay through land purchases and voluntary private easements. The Hog Bay estuary is located where Card Mill Stream and Long Pond Brook empty into Hog Bay, an upper section of Taunton Bay. 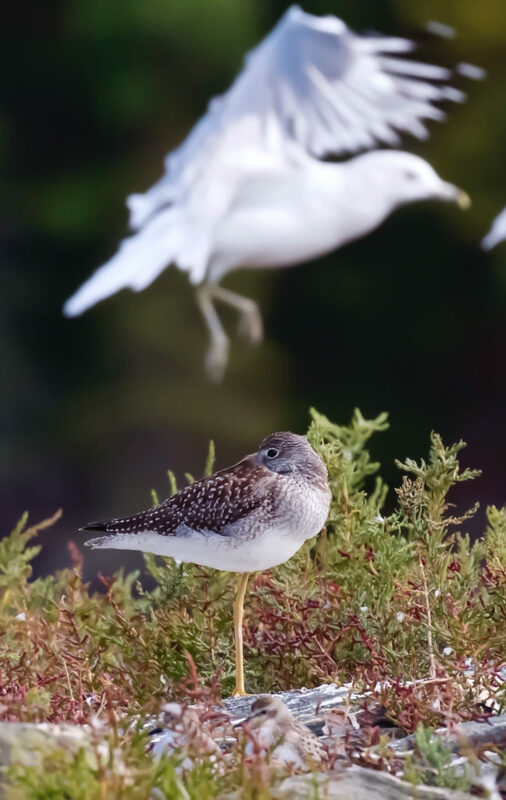 Maine Inland Fisheries and Wildlife, which designates the most significant ecological areas in the state, recognizes Taunton Bay as a “Beginning with Habitat” Focus Area. The intertidal wetlands in Taunton Bay provide a place for fish, shellfish, ducks, shorebirds, wading birds, and other wildlife to take shelter, feed, and reproduce. Plans for public access on the property include a small parking lot off Route 200 and a walking trail. You may soon be able to hike, fish, hunt, or birdwatch on the 17-acre parcel. 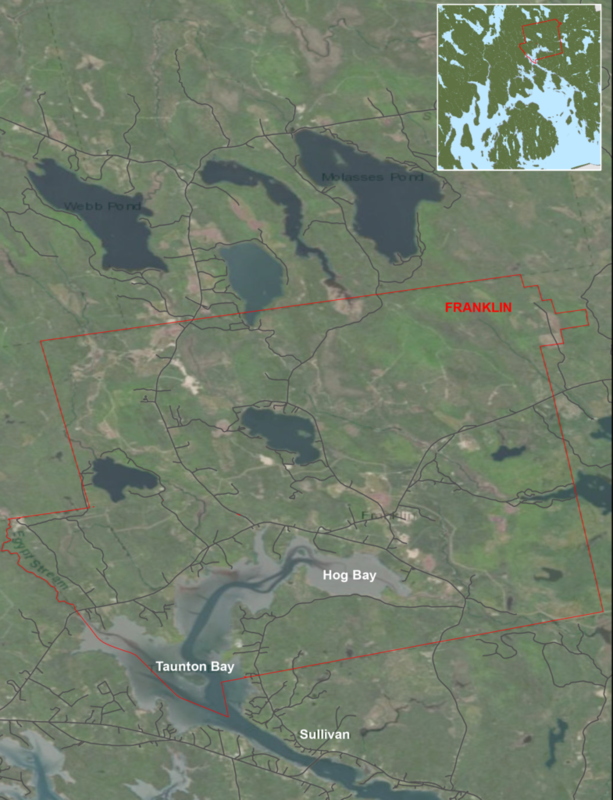 The 17-acre parcel is located on the north side of Hog Bay, abutting Route 200 to the south. The property is just west of the private road on Route 200, Button Drive. We are blessed to be working with amazing landowners in this neighborhood who understand the need for all people to get into nature and appreciate the beauty of this Bay, and are supportive of FBC providing a place for public access.